Exhibition now finished. Firstly a huge thank you to everyone who visited our stand and took the time out to speak to us. 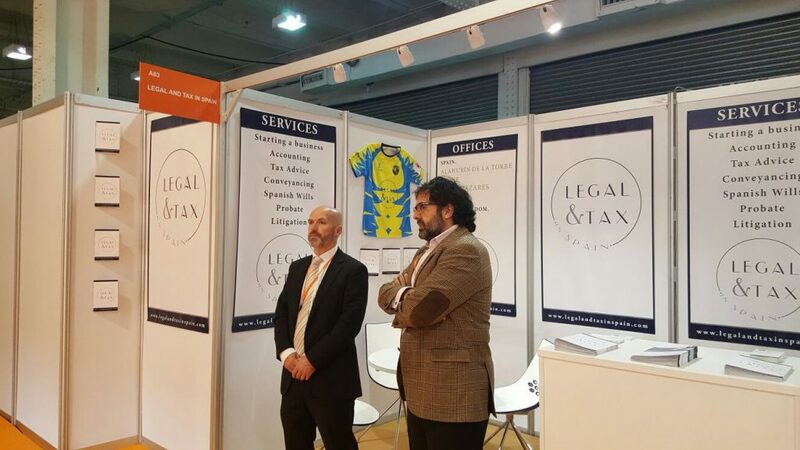 The show demonstrated that Spain is still a firm favourite to those whishing to buy a second property, relocate or set up a new business. Next stop Birmingham in September.